UPDATE: Police arrested the two teens later Wednesday after the robbers crashed the stolen car into a garage in the 12200 block of South Princeton in the West Pullman neighborhood, according to police radio activity monitored by Spot News. Two boys, possibly as young as 13-years-old, carjacked a woman in Streeterville on Wednesday afternoon, police said. No one is in custody. 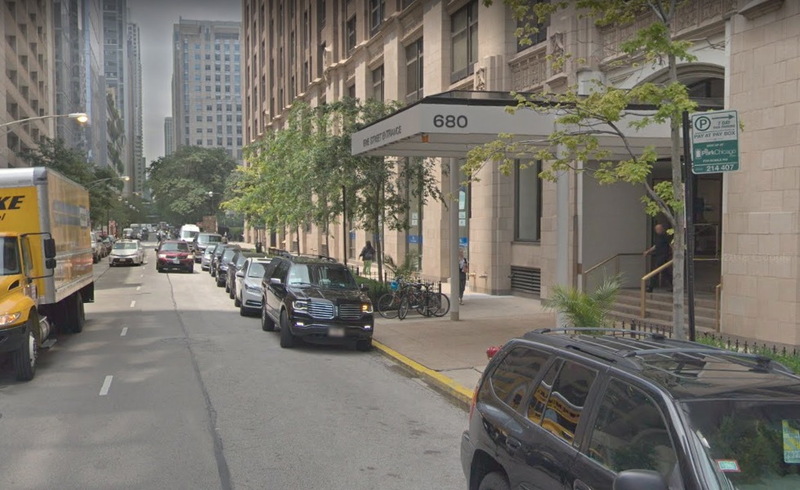 The victim, who lives on the Magnificent Mile, was with her car at the 680 North Lake Shore Drive building’s Erie Street entrance when the teens approached her around 12:40 p.m., police said. One of the boys ordered her to, “give me your sh*t.” The boy said he had a gun and was prepared to shoot her, the woman told police. Taken was the woman’s silver 2011 Mercedes-Benz C300. It bears a license plate that begins with S255, police said. The robbers were male, black, and between 13- and 15-years-old. One wore a black hoodie with red pants. The other wore a hoodie with jeans.